Greg is the keystone of the third generation of Crawford Construction Company. Like his father before him, Greg has learned the business literally from the ‘ground’ up. 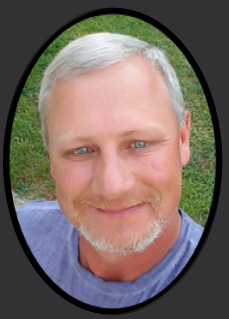 From summertime stints working on projects as a laborer to an experienced and competent estimator and manager, Greg has become a major contributor to the success of the family business. Greg possesses the same keen sense his father is blessed with. He has earned his position and continues to develop his knowledge base and leadership skills. Greg is leading us through the realm of technology. With Greg providing the expertise, Crawford Construction has entered the twenty-first century capable of many modern attributes including, but not limited to spot-on GPS locating capabilities, network sharing and broadband access to support each of our projects’ unique requirements. Each of our managers and supervisors is never further away from a meeting than their cell phones or video-capable tablets. Greg currently heads our Heavy Construction Division and provides solid council on important management issues.